I took the online seminar with Sh. Joe Bradford a few months ago. I really enjoyed it and took down notes. I am providing them below. He doesn’t cover just the Islamic aspect of it but also budgeting and being responsible with money. Please note that I did not write down every single thing or detail that he said. I just noted down what I personally found interesting or beneficial. You can also download the notes below in a pdf format here for easy printing and reading. 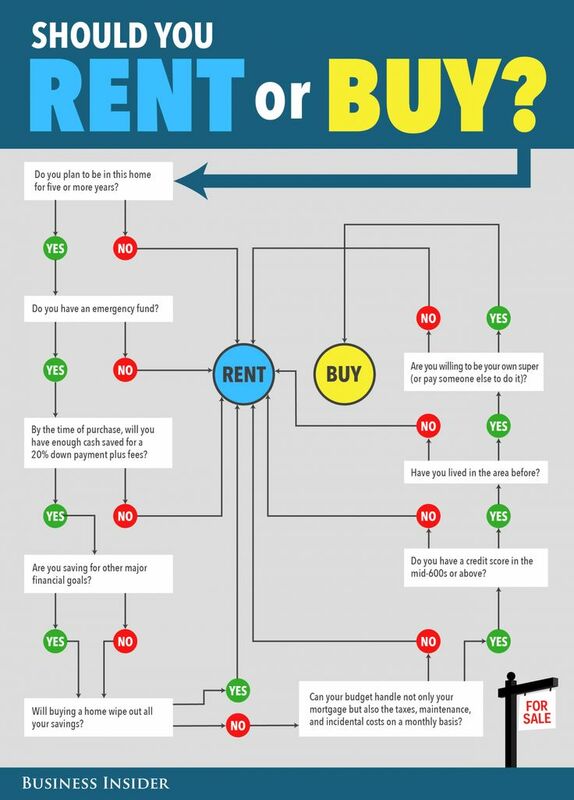 As an added bonus, you can also download my notes from Khan Academy’s videos on the home buying process. It will give you a better idea of how the process to buy a home works in the United States. 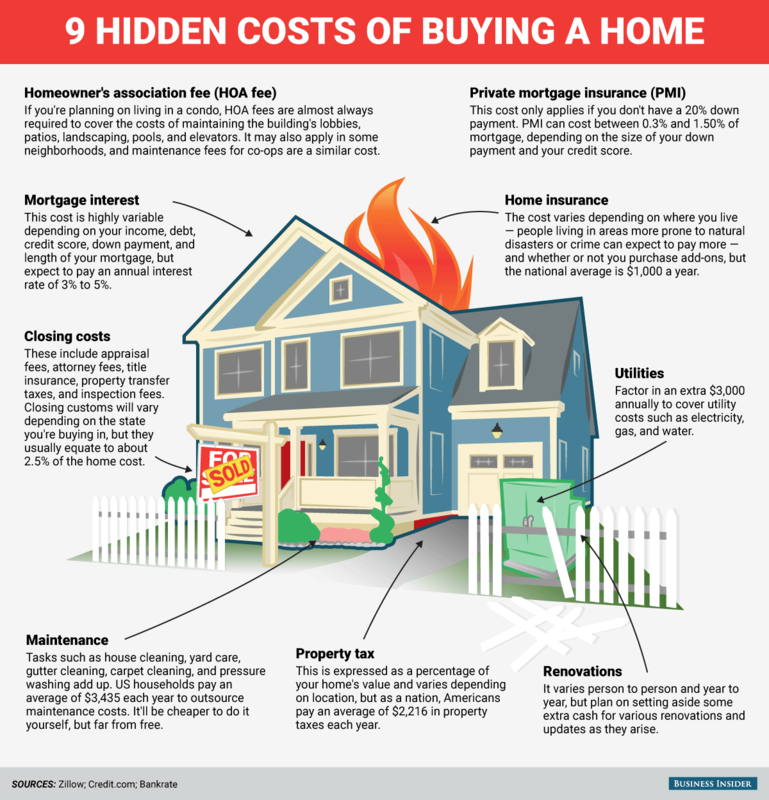 If you’re thinking of buying a home, make sure that you know the 9 hidden costs of buying a home. So ask the Islamic finance company selling this type if they are going to share in the costs, expenses, insurance, etc. Does this make financial sense for me? Is it going to provide stability for my family? Am I willing to stand before Allah on the day of judgement for buying this home?